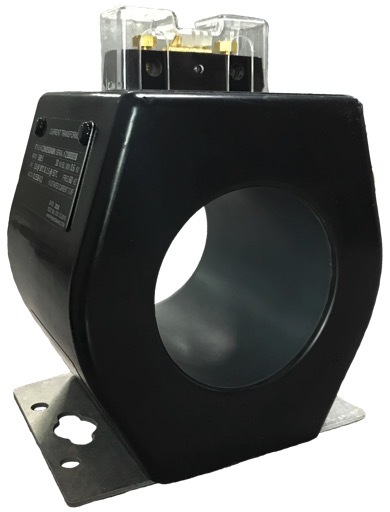 600V Metering current transformers are used in a wide variety of commercial and industrial applications where revenue class metering is necessary for billing purposes. The COM-6 is specifically engineered for pole-mounted applications and wall-mounted meter cabinets. Each COM-6 has a unique serial number which allows the customer to track each test record. Certified test reports are stored electronically and provided with every shipment.